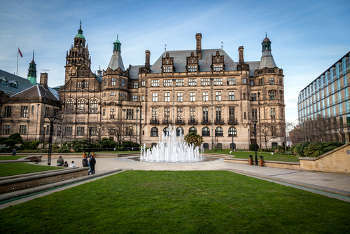 Council leaders have warned of the need to plug further funding gaps after analysis suggested that spending on transport fell by 28% since 2010. Research by the Press Association (PA) revealed that between 2010-11 and 2014-15 spending on highways and transport services fell by 25% in real terms with cultural, environmental and planning services falling by 22%. Provisional figures for 2015-16 showed a further cut in highways and transport for 2015-16, contributing to a cut of just over 28% over the five years. Cllr Claire Kober, chair of the Local Government Association's Resources Board, said: ‘Councils have increasingly had to do more with less in recent years while trying to protect services, such as caring for the elderly, protecting children and reducing homelessness, in the face of growing demand. She added: ‘The next few years will continue to be a challenge and more difficult decisions will still have to be made. The analysis also showed that spending on housing, excluding housing revenue account spending, was cut by 30% over the four years to 2015 while education services saw a 29% cut. Spending on social services remained broadly constant in real terms over the same period, although budgets for children and families rose while adult social care spending fell.